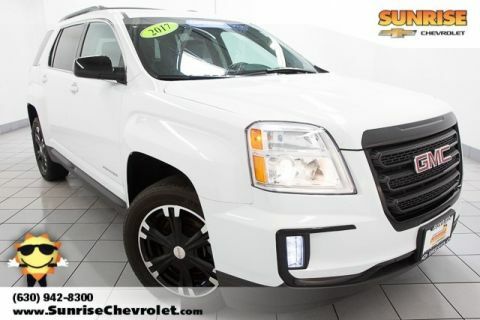 When you need plenty of space and capability at a price that’s right for you, there’s no better option than an affordable SUV. 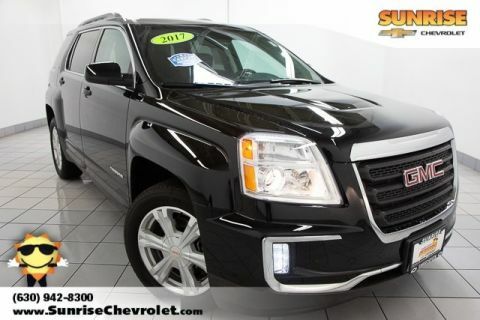 Sunrise Chevrolet is the Glendale Heights area’s destination for affordable, dependable SUVs that are guaranteed to please the whole family. 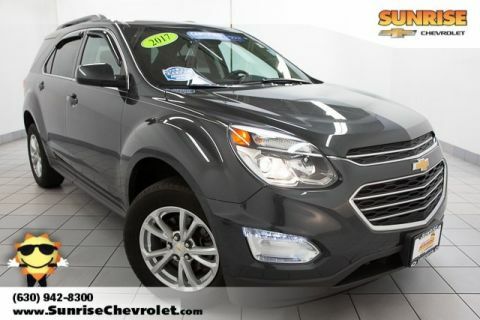 Our lineup of used SUVs features the Chevrolet Equinox, the Chevrolet Traverse, and the Chevrolet Trax, but that’s not all. 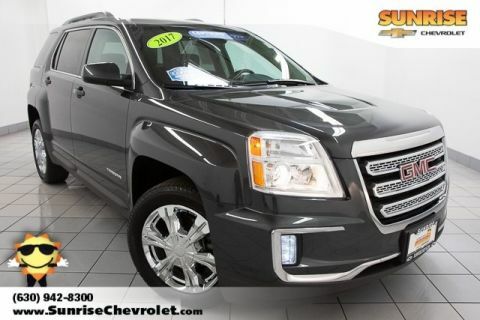 Here at Sunrise Chevrolet, we stock affordable SUVs from a wide variety of makes and models. 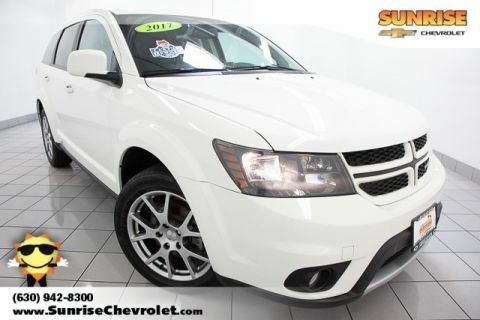 Moreover, our selection of certified pre-owned vehicles, which offer new car dependability for used car prices, includes many affordable small SUVs, affordable midsize SUVs, and affordable crossovers. 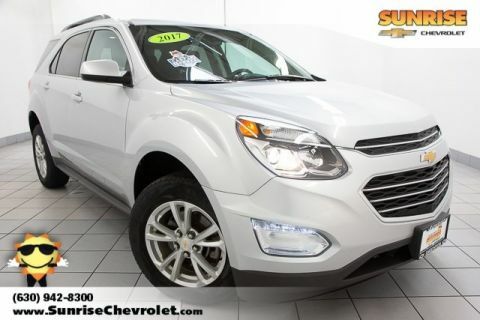 Why Choose a Used SUV at Sunrise Chevrolet? 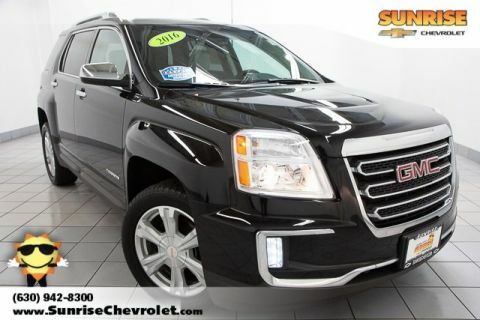 Even cheap used SUVs offer a hard-to-beat mixture of comfort, safety, and power, and each day, more drivers in the Chicago and Carol Stream areas are realizing that they can get all the features they desire without breaking the bank. This is especially true for those who take advantage of our rotating offers and incentives. When you drive with us, you’ll be able to take advantage of the highly-trained technicians and genuine OEM parts that you’ll find at our service center. We’re here to help with regular maintenance, repairs, accessory installations, and whatever else you might need to keep your used SUV performing at its best. 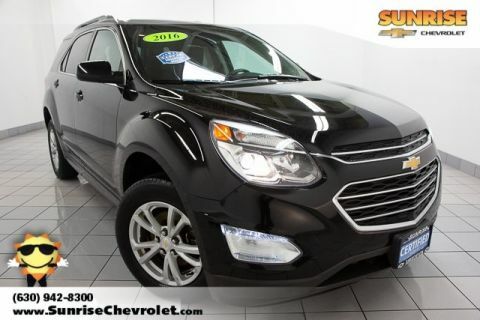 The affordable SUVs at Sunrise Chevrolet are perfect for our friends and neighbors in the Glendale Heights area. They’re reliable for long road trips, testing out the top restaurants in Glendale Heights, or for heading out to all of the upcoming festivals around the Glendale Heights area. Whether your credit is good or bad, our team of financial experts is ready to help you lease or finance the new or used SUV that’s right for you. Contact us today to schedule a test drive in your pick.